Especially looking forward to Anneke’s concert. 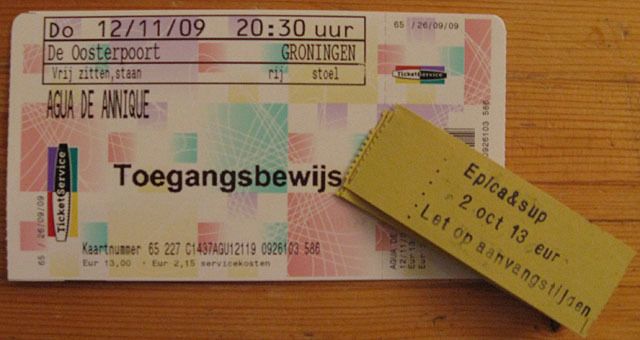 I seriously hope Epica is making up from their last concert in Hedon in Zwolle which was for me way to loud. (in volume not in music style ;-) ) But that can be fixed with ear plugs.